President Donald Trump announced on Friday that William Barr will the next permanent head of the Justice Department. 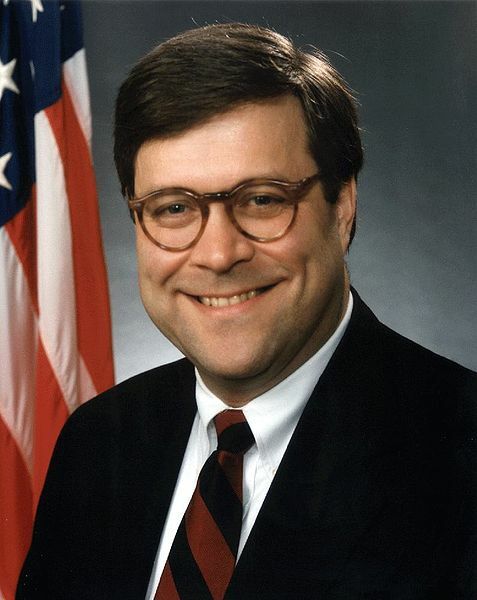 Barr was the attorney general under President George H.W. Bush, and will replace acting attorney general Matthew Whitaker. Whitaker took over the post when Jeff Sessions was fired from the post last month. President Trump also announced that former Fox News host Heather Nauert will succeed Nikki Haley in the position as US ambassador to the United Nations. This could lead to a very tough Senate confirmation hearing, as Nauert is an outsider with little political experience and the UN ambassador is one of the highest-profile U.S. diplomatic positions.